Emma Watson as Belle fã art. . HD Wallpaper and background images in the Beauty and the Beast (2017) club tagged: photo greyswan618 emma watson belle beauty and the beast. 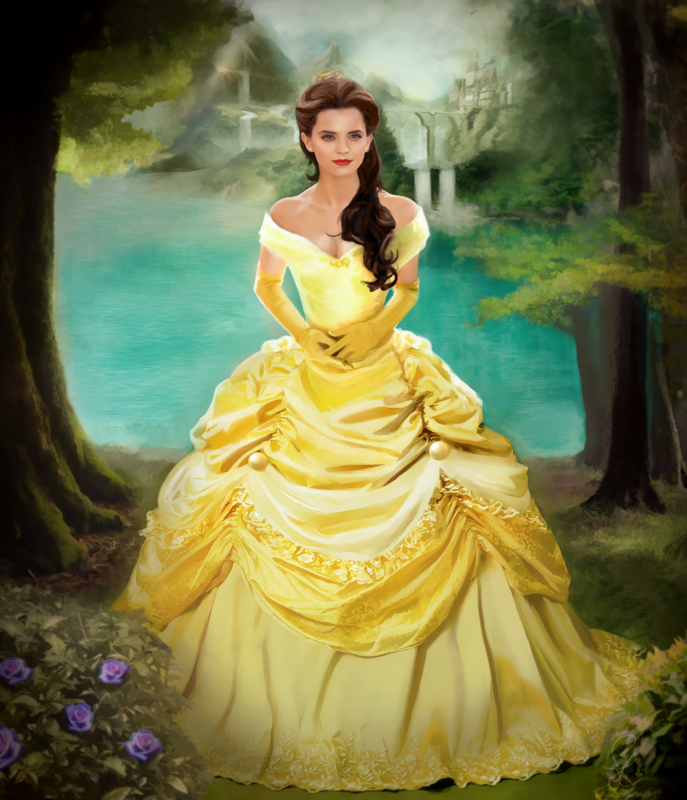 This Beauty and the Beast (2017) photo contains vestido, dama de honra, empregada doméstica de honra, vestido de noite, vestido de jantar,, vestido de noite formal, vestido de comensal, formal, vestido, and vestido de jantar. There might also be vestido de baile, balldress, namorada, vestido, manto, and vestido de roupão.